There are two multi-use fields available for sports teams. 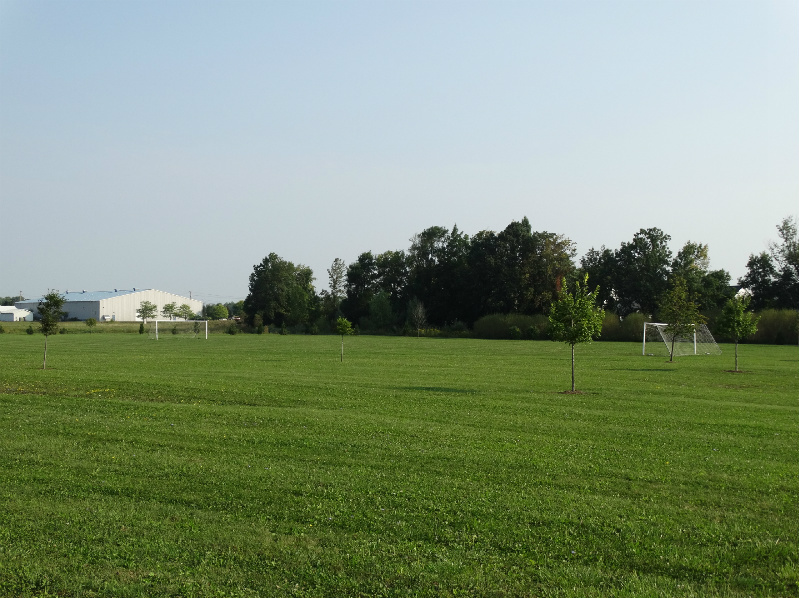 These fields can be used for soccer, lacrosse, and other activities. Sports teams MUST call to reserve.